Hello, welcome to Becoming a Proverbs 31 Woman. Please keep us in your prayers as we begin God’s work with this ministry. Please check back often as we grow and update. Thank you and may God bless you! 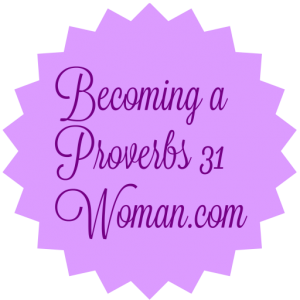 Copyright © 2019 Becoming a Proverbs 31 Woman.